Technology at Marshall Lancaster & Associates Inc,. 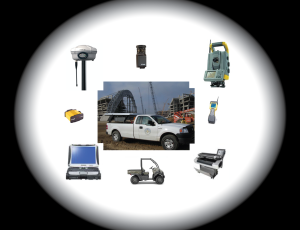 | Marshall Lancaster & Associates, Inc.
Marshall Lancaster & Associates, Inc. utilizes today’s most productive surveying technology. We have developed and consistently use automated procedures in our everyday work. Results are cost efficient services completed in less time with reduced opportunity of human error.